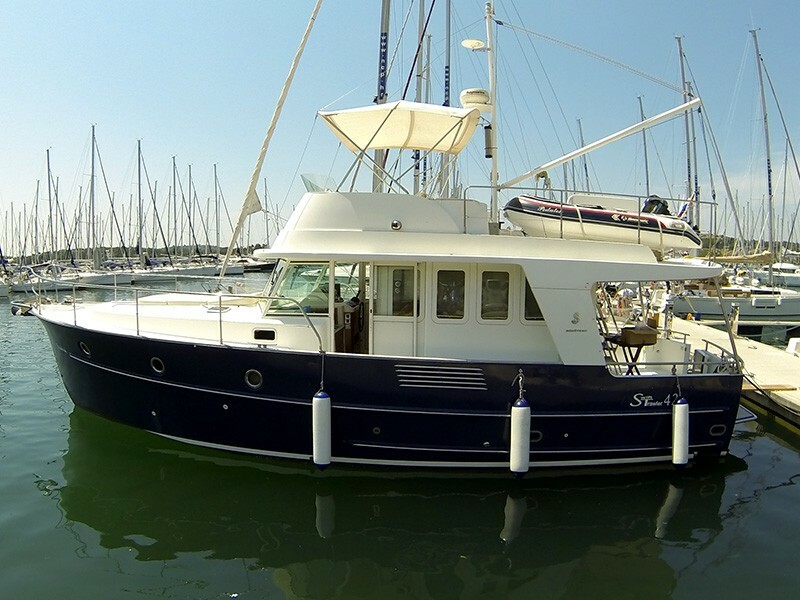 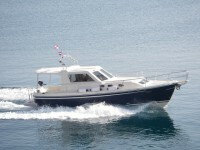 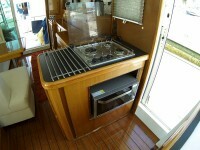 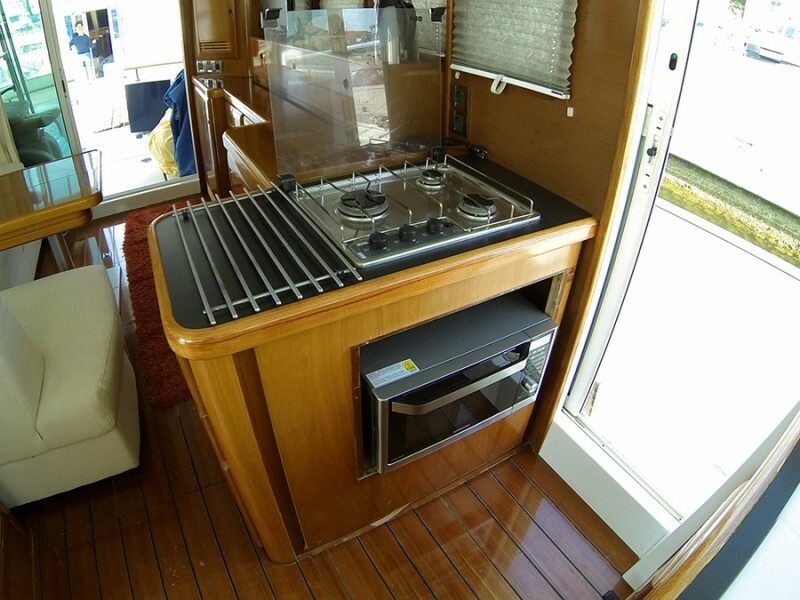 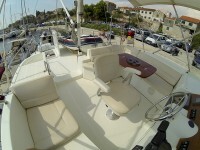 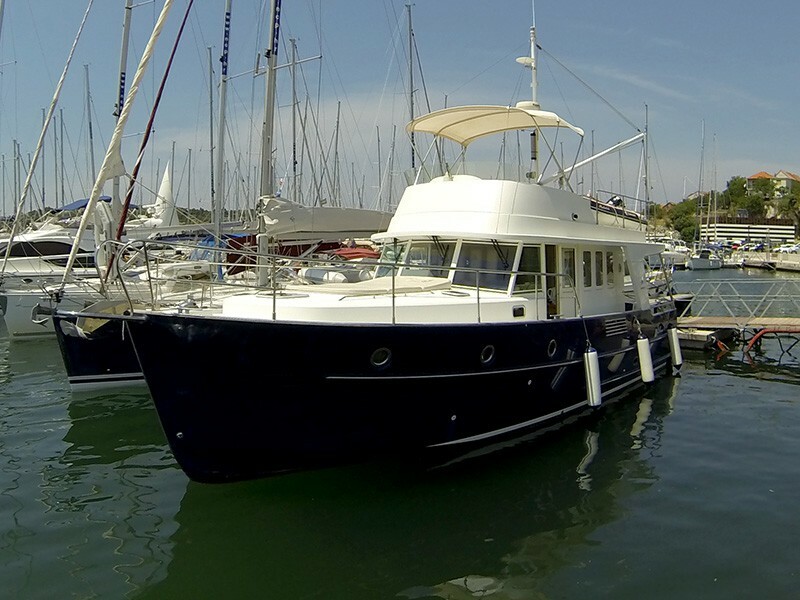 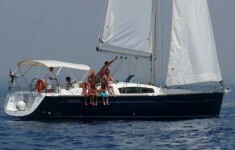 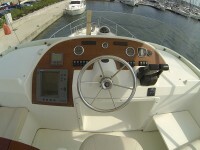 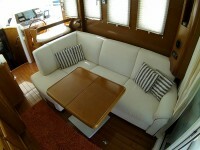 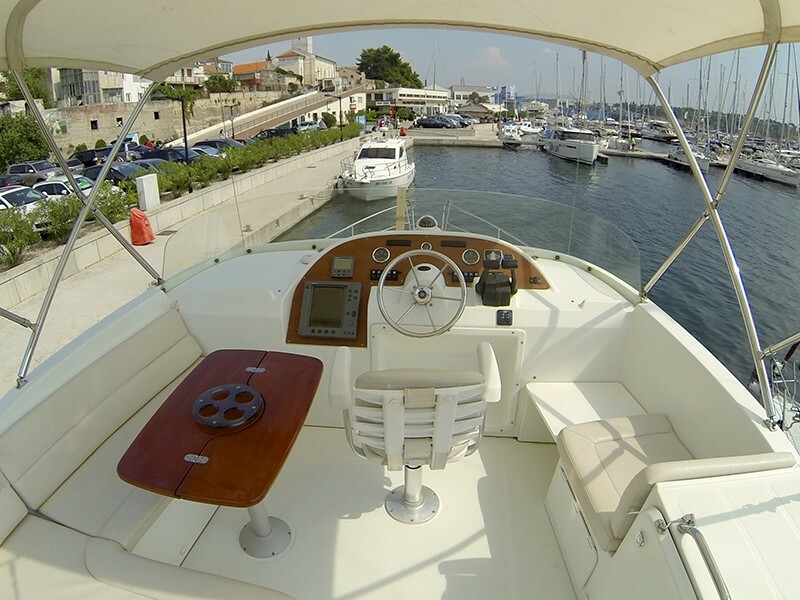 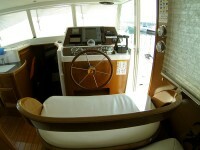 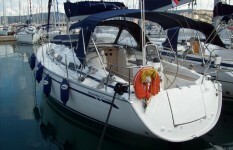 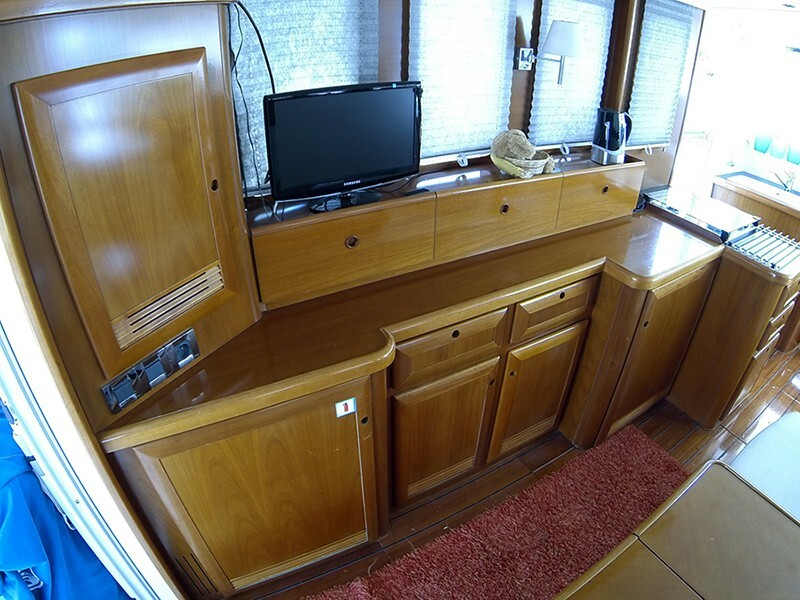 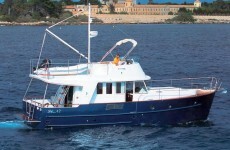 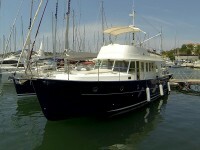 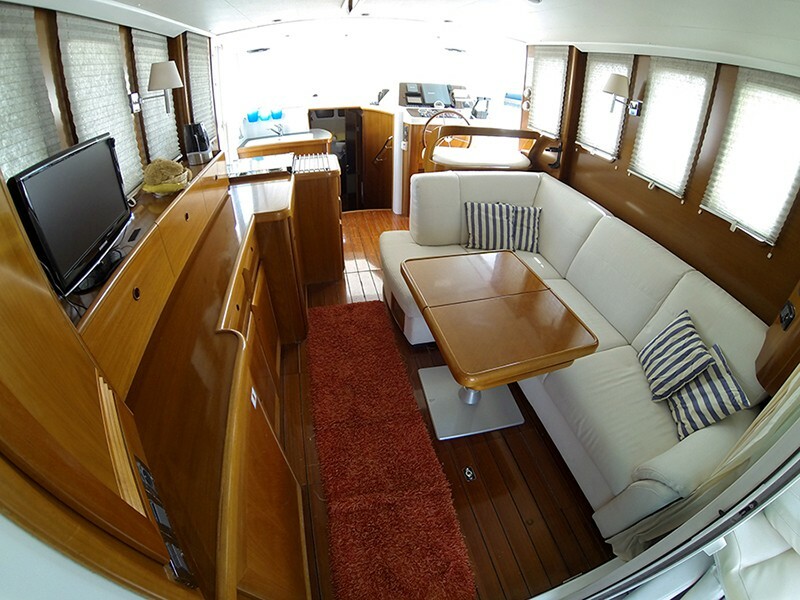 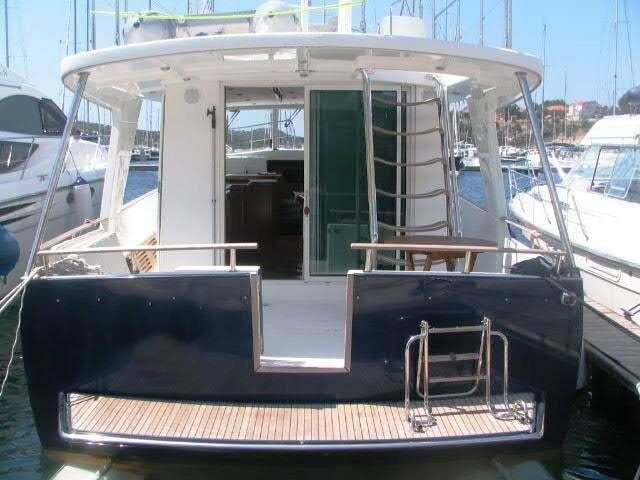 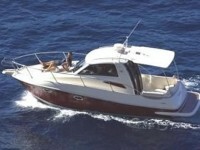 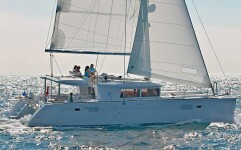 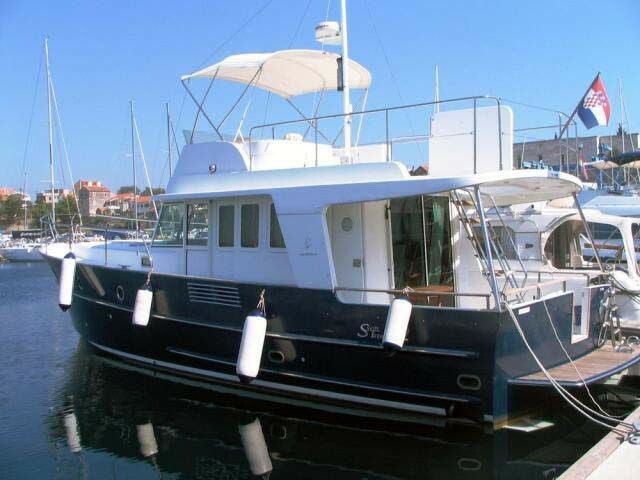 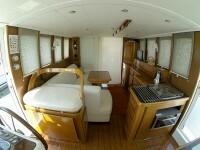 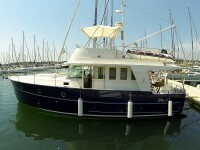 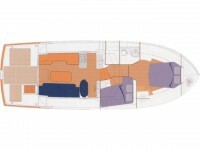 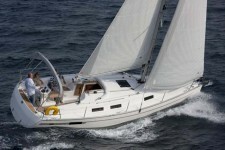 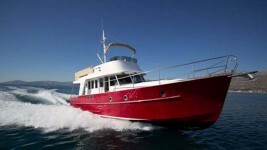 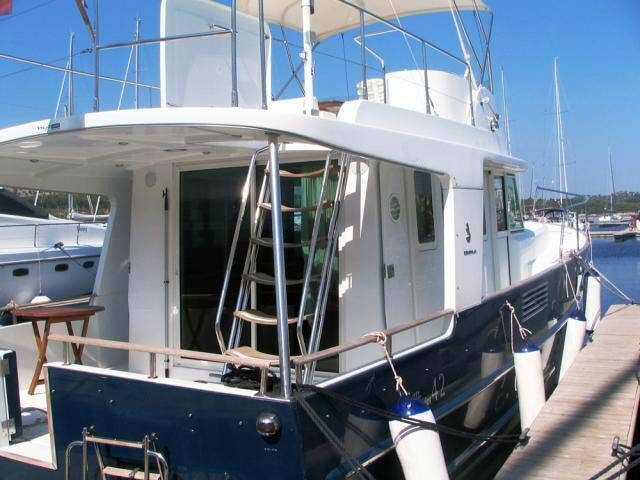 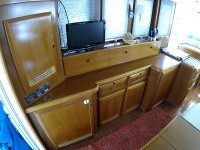 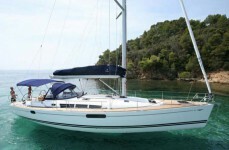 Beneteau Swift Trawler 42 Available in Sibenik at Marina Mandalina. 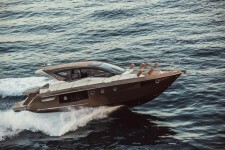 Prices are quoted in euros on a weekly basis, from Saturday to Saturday. 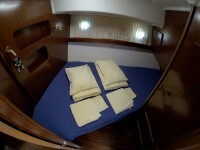 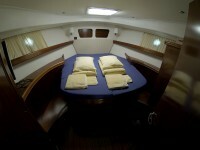 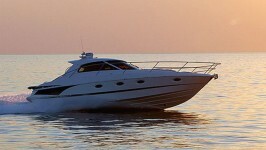 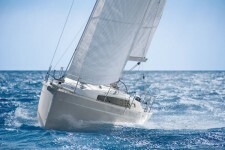 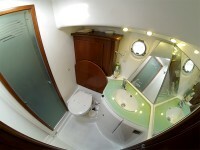 Offered prices are not final charter prices because we often offer a special discounts! Check our detailed price list or please feel free to contact us!